Are you tired of paying for every battle royale game under the sun? 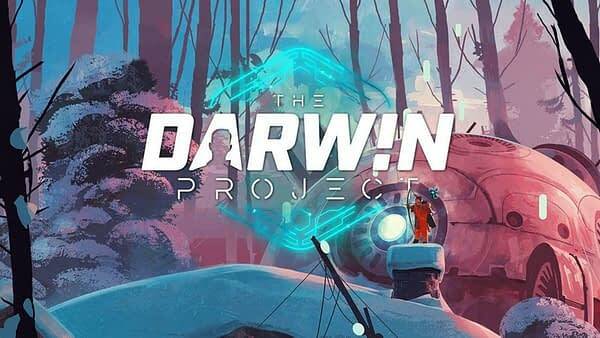 Well, kick back for a moment on the wallet as Scavengers Studio made a big announcement yesterday on Steam that their game, The Darwin Project, is now free to play. The move was made because, to be blunt, most everyone else was off playing Fortnite, H1Z1, and PUBG. 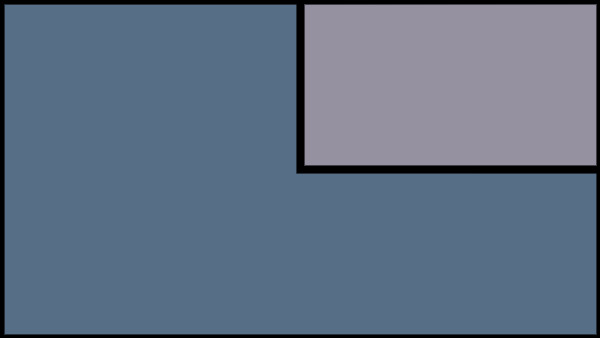 In response, Creative Director Simon Darveau posted the announced we copied for you below on the news page of the game’s Steam account, inviting everyone to come play it totally free. “We’ve said from the start that we’re committed to creating a fresh and exciting experience for Darwin Project players and viewers. With features like the Show Director who serves as a master of ceremonies, Spectator Interactions that let viewers directly interact with streams, and an emphasis on tracking that ensures players are always within arm’s reach of a tense confrontation, we still believe Darwin Project offers a quality experience unlike any other battle royale game out there. “We’ve been fortunate to have a core community of players join us at a very early stage, with many still supporting us during Early Access, and the last thing we want to do is let those passionate players down. Lately, members of our community have reported longer queue times and difficulty finding matches in lesser populated servers. To bring in new players and maintain a level of activity that ensures players are able to get the most of out Darwin Project, we’ve decided to make it more accessible by removing the price tag.